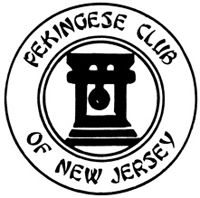 and Constitution of the Pekingese Club of New Jersey. and members in good standing of PCNJ. Each sponsor vouches for applicant’s ethical behavior. Membership at age 18. Sponsors cannot reside in the same household. business, elections, or be counted in determining a quorum. and/or PayPal. The application fee is non-refundable. meeting and at one meeting thereafter. why the club should not consider an application. vote, will vote said applicant to the membership they have applied for. your application to the PCNJ Rescue Fund _________. © 2003 Pekingese Club of New Jersey All Rights Reserved.